11 Part Video ECommerce Training Series - FREE! Why? Because EBiz Marketers want you to be confused. The less you know about this business, the easier it is for them to sell you pure junk at huge prices. When you know the TRUTH about this business, you don't need them. So they HIDE the truth about ECommerce from you. They make money, you don't. I'm going to change all that for you. FREE, Right Now. I have been in sales and have had several courses in marketing as well as having run my own small business (not an e-business) so I'm pretty cognizant of spin. Chris Malta presented a straightforward honest picture which in the end saves much heartache, disappointment and money. Chris presents clear and important information regarding all the aspects of an e-commerce business. As we watched, we quickly realized many things we were doing wrong and that we have to learn to work this business correctly. Chris mentioned many techniques I've never heard of after several years of listening to internet marketers trying to sell products to me. I like the honest business approach that Chris talks about. There is a lot of good information in this series. It will definitely give someone a more precise picture of what is involved in starting an online e-commerce business. I have been working at my site for almost 6 months and it is a drawn out and very detailed process. Take all of the guidance you can get from an experienced owner. Great information and provides substantial overview for initial information required. Excellent presentation of all e-commerce aspects by a high professional manner! I would totally recommend Chris Malta to anyone who wants to become an independent business owner. This was definitely the right choice for me. Great! Chris Malta delivers extremely useful content without wasting my time. Mr. Malta is the real deal. 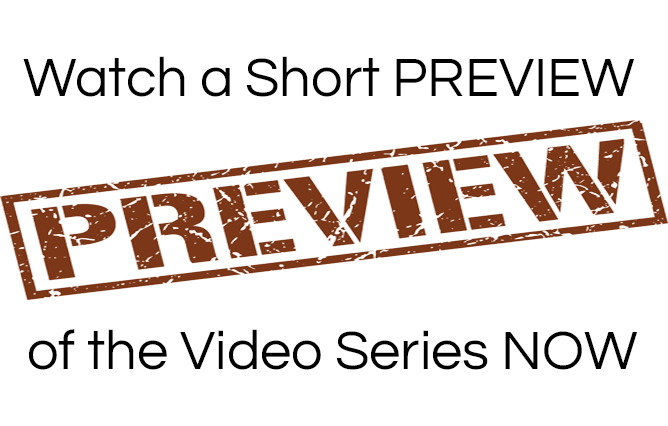 I found an immense amount of excellent information in the free video series which you can see was made with a lot of effort. Great information. This video series is worth your time to watch. 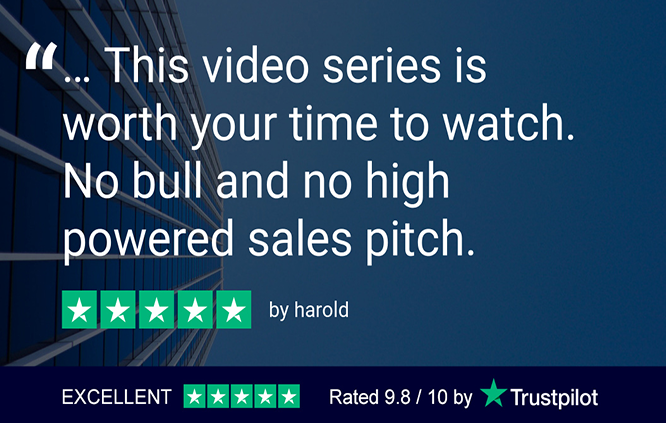 No bull and no high powered sales pitch. Very Helpful and Honest Presentation. Chris Malta delivers this video series that takes you PATIENTLY, HONESTLY and THOROUGHLY through the steps and missteps of starting and running a successful ecommerce business! Chris lays out the reality of what it takes to create a real business. Wish I'd seen this years ago. It would have saved me loads of time and money. Great stuff. I received better guidance in a few hours than I had in weeks of trying to find my way through the maze by myself. Thanks. I personally asked Chris if I could share this lesson series with my son, and my wife as well, because it's simply the BEST information I've ever encountered on doing business online! Hands down! Informative and no BS - straightforward and clear! I don’t believe that I have ever seen so much quality information packed into so few minutes for those seeking the truth about making money on the internet. This is an excellent course. Thank you for your honesty and telling it like it is. Inside Information you won't find anywhere else. EBiz 'gurus' are just buzzword-parrots who squawk catch phrases at you for money. They don't know this business. They just sell over-priced shiny objects. That makes them useless to you. You should never waste your time and money like that. Every truly successful business owner has learned from someone who became truly successful before them. It's an exclusive club; very few people ever find a successful business owner who is willing to teach them the 'Inside Information' that takes people to the next level and beyond. This is your chance to join that club. Don't miss it..
No EBiz? No problem. The EBiz Insider Workshop Video Series will teach you what works and what doesn't BEFORE you start. Do this right the first time and save tons of time and money. Only about 3% of EBiz Owners make full time money online. 97% are victims of bad info. The EBiz Insider Workshop Video Series will show you the missteps you're making in your business and what you need to learn and do to FIX them. There are thousands of junk EBiz tools and fake 'gurus' out there. That's confusing. The EBiz Insider Workshop Video Series will END your confusion and show you how this business REALLY works. Sales Platforms. Amazon, eBay, Websites...what works, what doesn't, and why. Selling Practices. Product, Affiliate, Info...some methods are much better than others. What To Sell. The thing that concerns people the most is the thing everybody does wrong. How To Sell. Marketing is the most over-hyped, yet misunderstood part of this business. Product Sourcing. Wholesalers, China, arbitrage, AliExpress...there are HUGE pitfalls. Keyword Research. The most critical thing that nobody seems to know how to do right. Page Design. This is much more than just using 'templates', and will make or break your sales. Demographics. Knowing what to sell isn't enough. You have to know who's buying it. Blogging. Most people have absolutely no idea how to write a blog post properly. It's a totally different style. Backlinking. You don't need to pay for advertising when you know how to rank a site. Social Media. It's not about marketing or advertising. It's about learning to answer questions. Site Building. Pre-built sites, 'free trials' and 'easy site builders' are utterly useless. Every successful business owner learns from someone who became successful before them. Get FREE Instant Access to Chris Malta's EBiz Insider Video Series NOW! Create a Username and Password below. You'll use them to log into your 11 Part EBiz Insider Video Training Series. 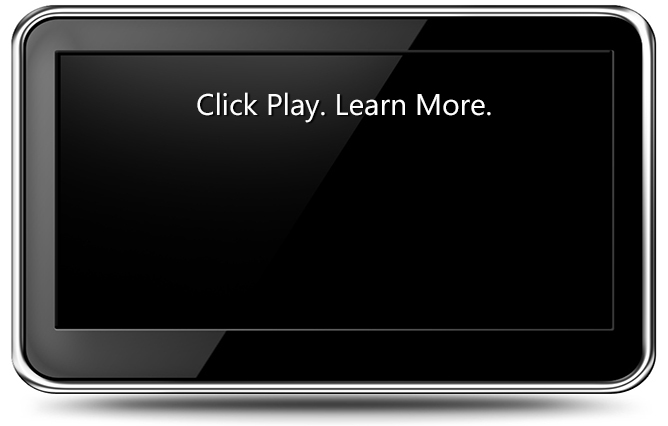 You can replay the Video Series as often as you like.